J.L. 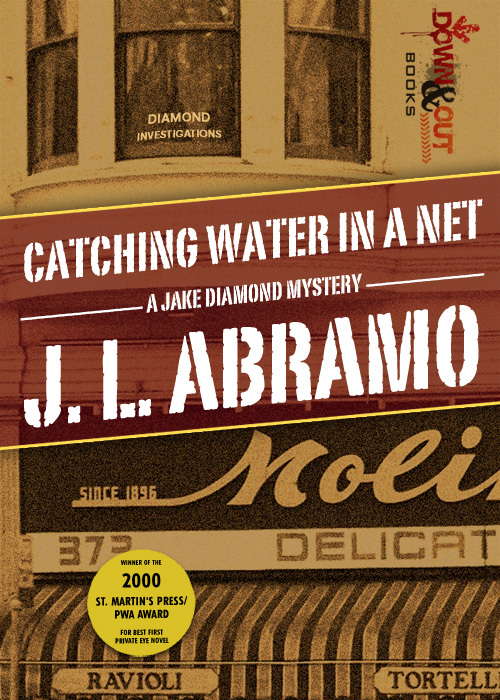 Abramo and Down & Out Books are having our own cyber sales event. 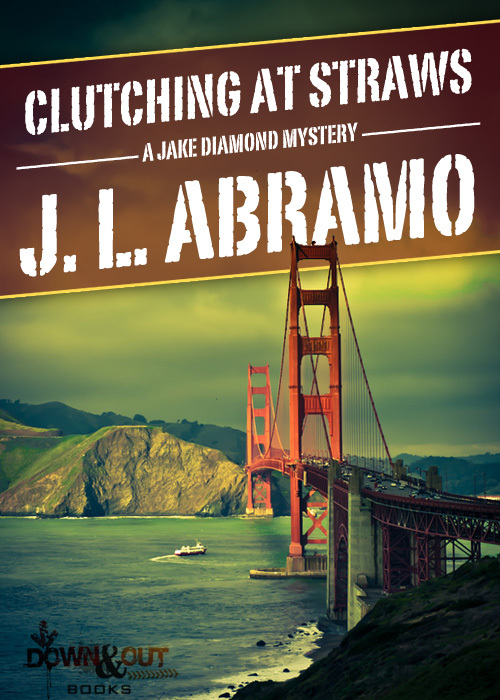 We have lowered the prices on all 3 Jake Diamond books AND are offering a long lost Jake Diamond short story available for FREE. 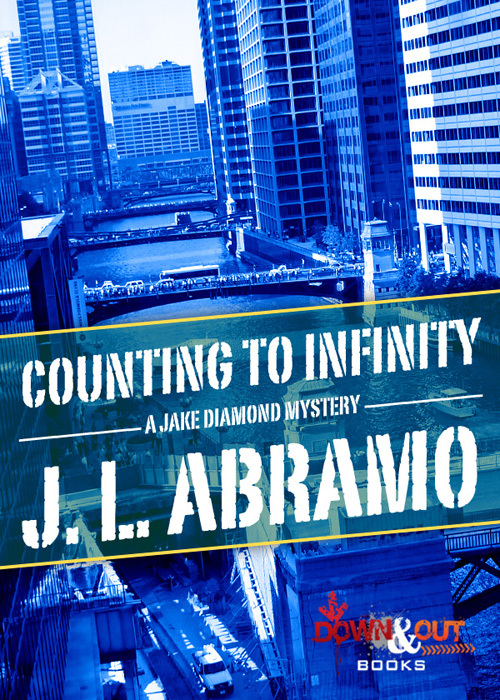 In 2004, J.L.’s Jake Diamond story, One Hit Wonder, was included in an anthology entitled Fedora III and edited by Michael Bracken. Click here for a PDF of that story for FREE! !